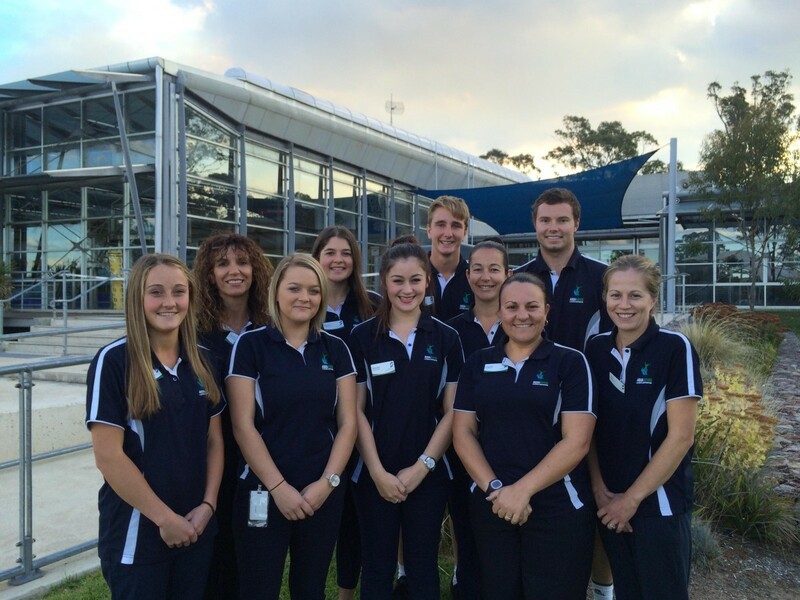 Staff Members - Aquamoves – Indoor and outdoor pools, fitness facilities and programs in Shepparton, Victoria. Some of the Aquamoves Customer Service Team in 2015. The centre employs more than 60 staff members and close to 80 staff members in the summer months. The "who's who" list, and how to contact them.